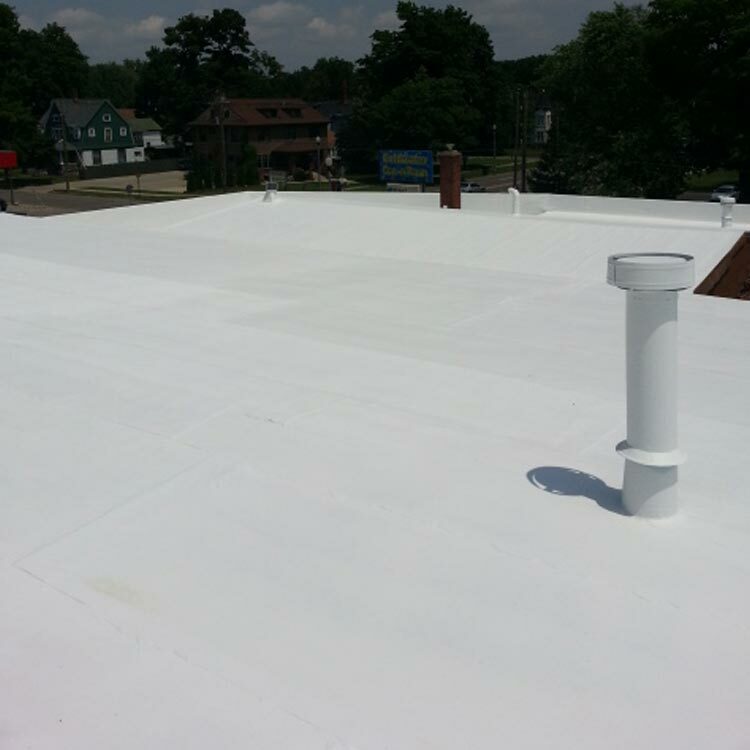 Commercial Painting Services is a industrial / commercial roofing contractor that has served Kalamazoo, Michigan for over 15 years. 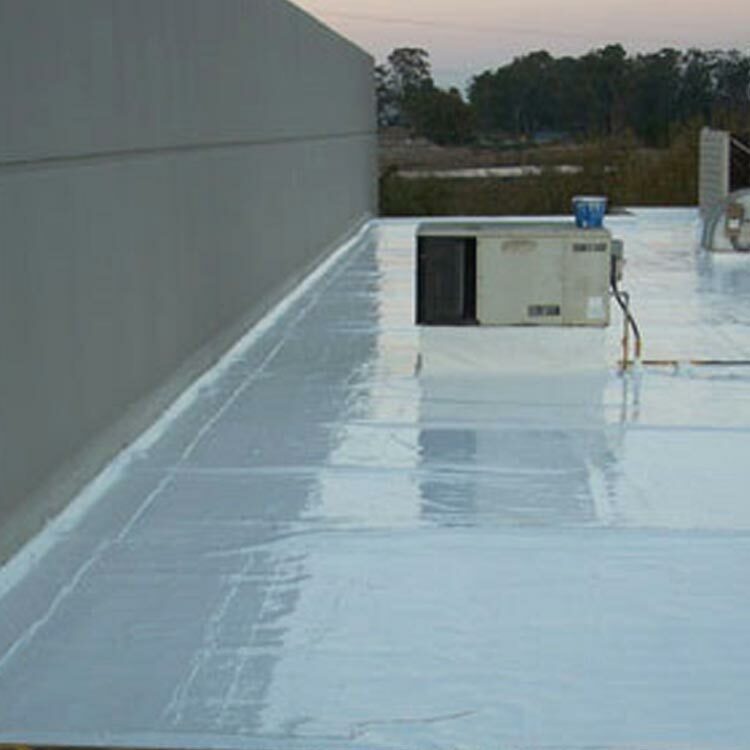 Our roofing crew handles metal roof coating, metal roof repairs, and all your fluid applied commercial roofing needs. 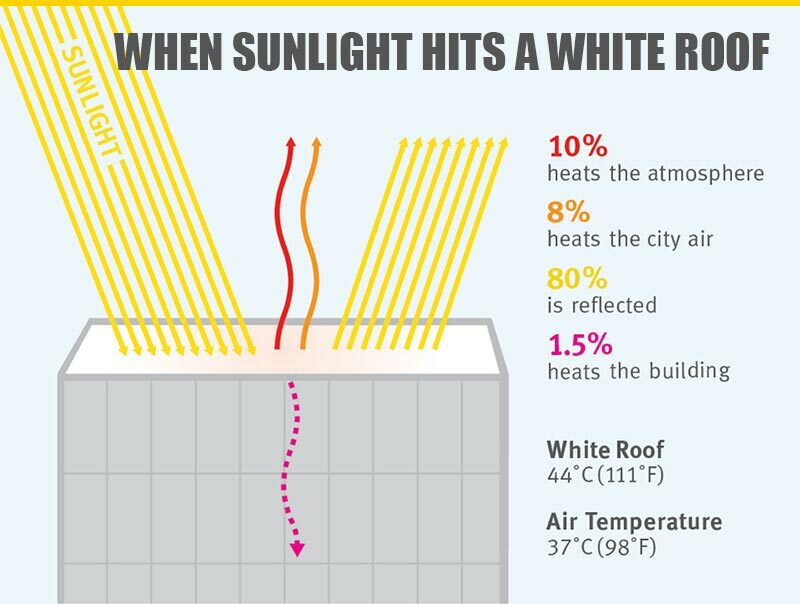 ​Years of cold Michigan winters and hot summers can and do cause major havoc on your aging roof. Even poor ​installation of HVAC systems and simply the test of time can cause metal roof leaks in your facility. 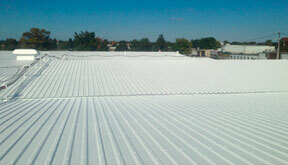 Commercial Painting Services has over 15 years experience in repairing industrial roofing with rubber roof coatings. We pride ourselves within our inspection and coating processes, and all work is guaranteed. If you’d like the job done correctly, and on schedule, contact us today. We’ll work hard to earn your repeat business! Commercial / Industrial Roofing Contractor Kalamazoo. Metal Roof Painting / Metal Roof Leaks Repair F.A.Q. Q: What causes metal roof leaks? 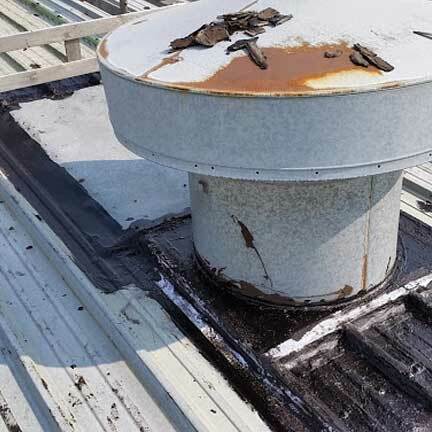 A: Metal Roof Leaks are generally caused by a few common issues, that Commercial Painting Services can easily identify. 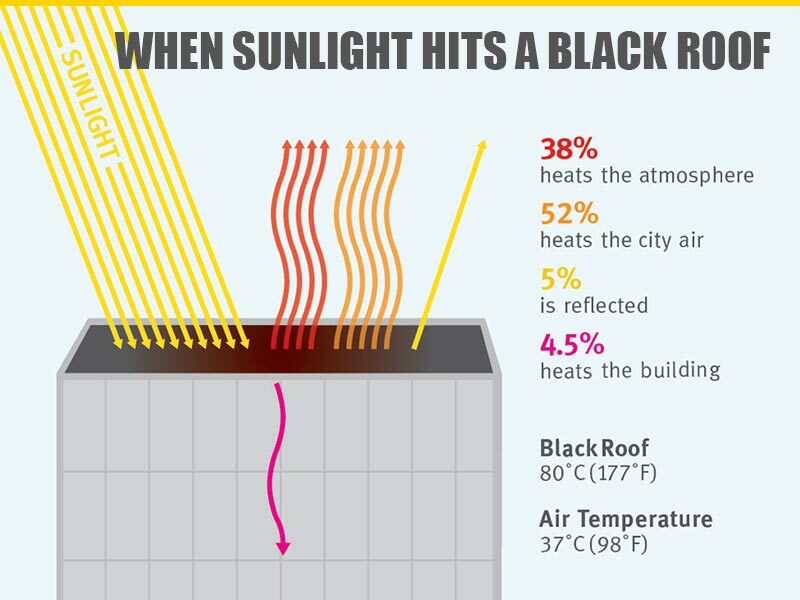 Some of these problems are caused by improper installation of the metal roof, others are simply a result of time and environmental factors like large influx of movement caused by up and down temperatures. Q: What is Metal Roof Painting? A: Metal Roof Painting consists of first identifying what type of metal the roof is made from and how it’s been applied. Galvenized roofing can be mistaken for Terne roofing and if the wrong prep and then paint is applied, you can end up with big problems. 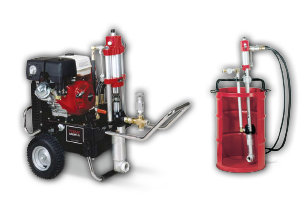 Commercial Painting Services offers free inspections to determine your best course of action. Call today to schedule. Q: Can you coat over other roofing materials other than metal? A: Yes we have systems to go over all roofing substrates except shingles. Each roofing substrate carries its own spec of special prep steps and bonding primers. 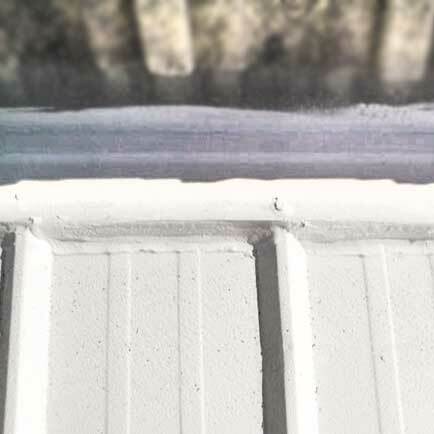 Not all roofs are candidates for Fluid Applied Commercial Roof Coatings if you have let them deteriorate past the point of coating.